This website gives information on the Penan People and how they live together with each other and their majestic jungle in Malaysia - Borneo - Sarawak. 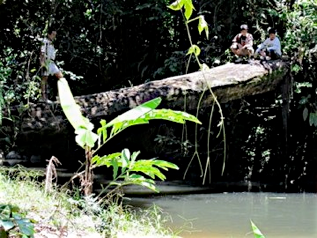 ★ How you can meet the Penan and live and travel with them in their natural environment: what to expect and what to do to get there. ★ Tree Nursery and other projects that help save the rain forest and the way of living of the Penan People. All our Projects are Environmentally Friendly and have a Community Focus !